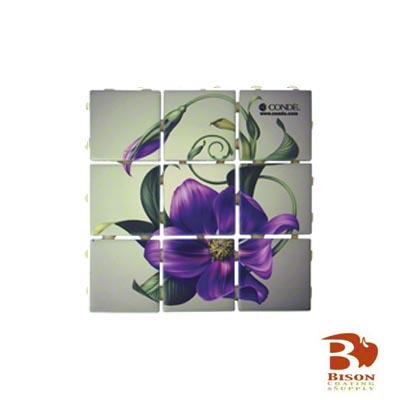 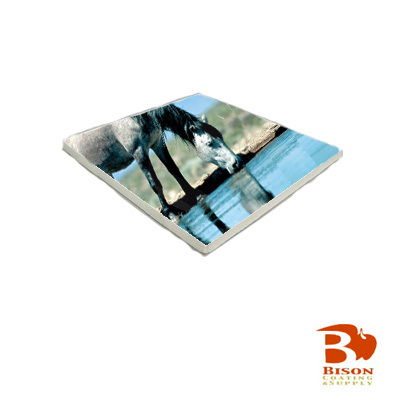 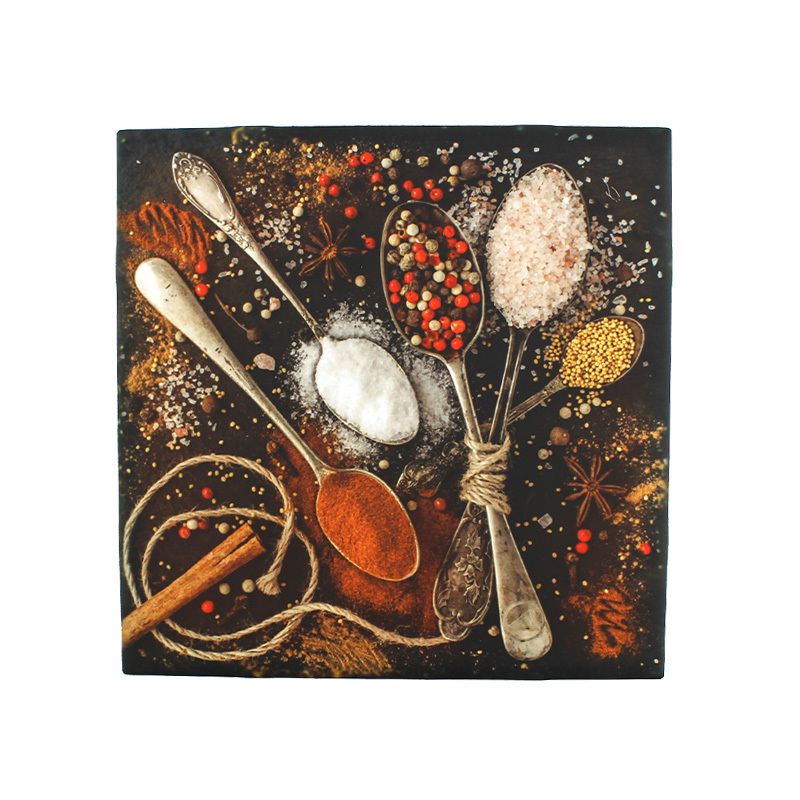 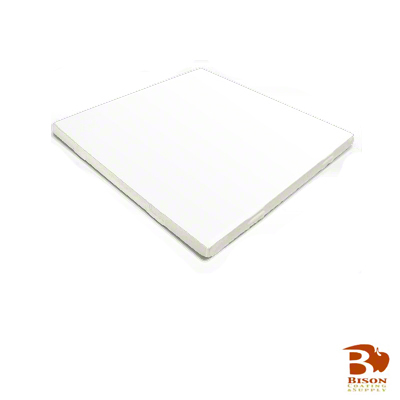 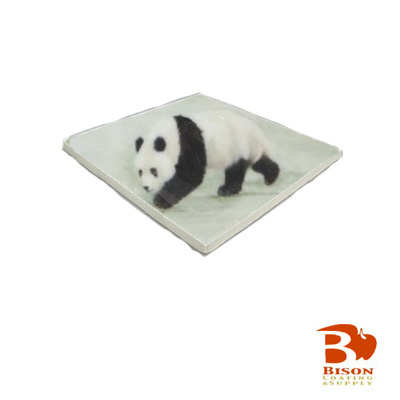 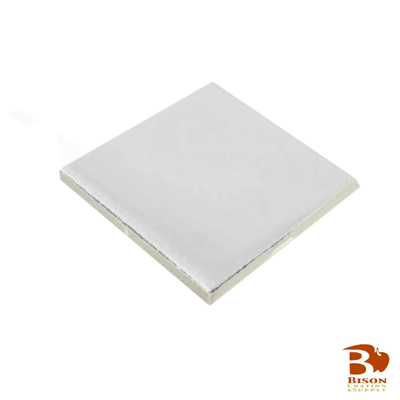 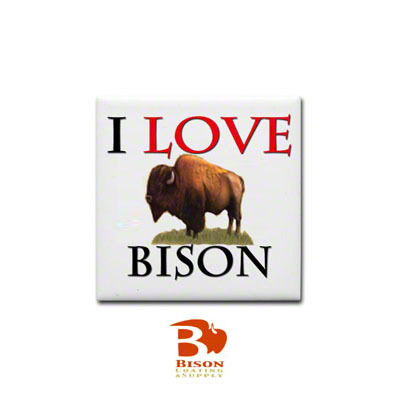 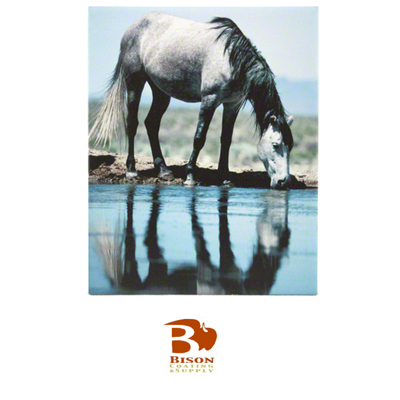 The glossy ceramic tiles provide a brilliant canvas for artwork and photo reproduction. 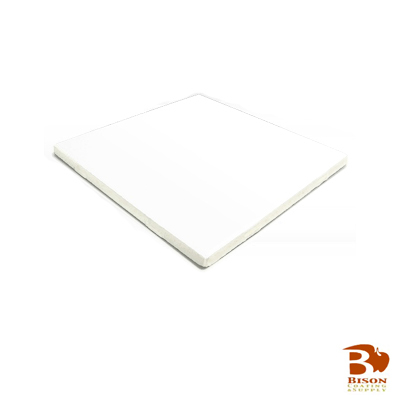 Susceptible to scratches, and not recommended for surfaces which require frequent cleaning. 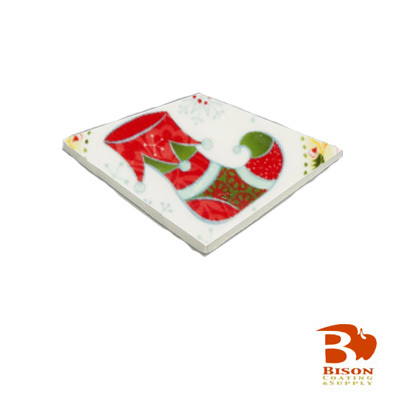 Best for decorative use only - in tile stands or framed pieces. 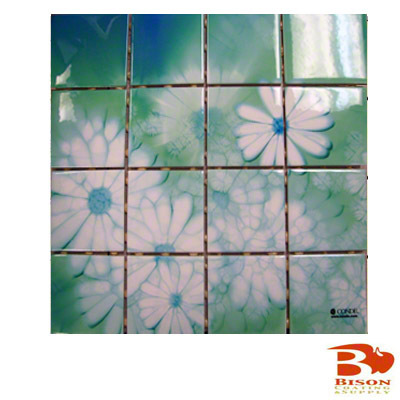 Grouting not recommended. 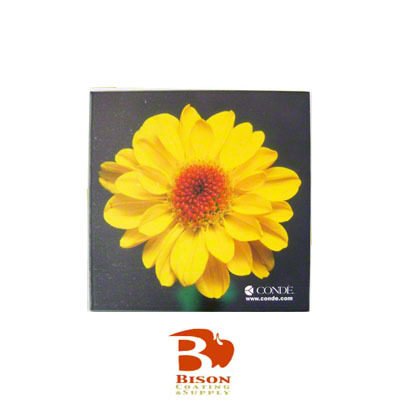 The matte ceramic tiles are highly resilient, scratch resistant, and provide vivid photo and art reproduction. 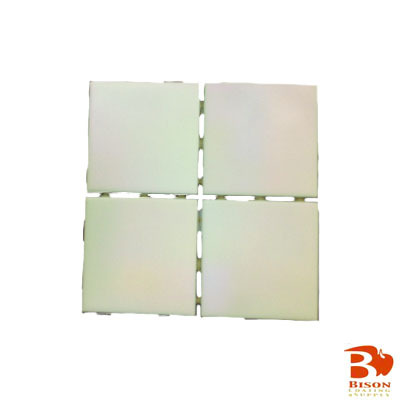 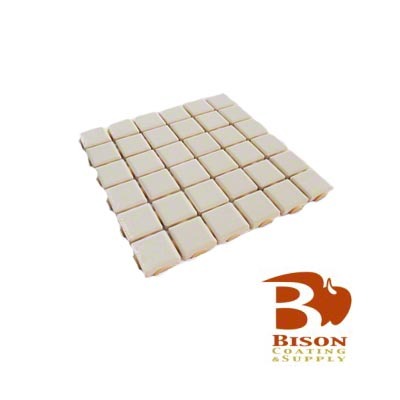 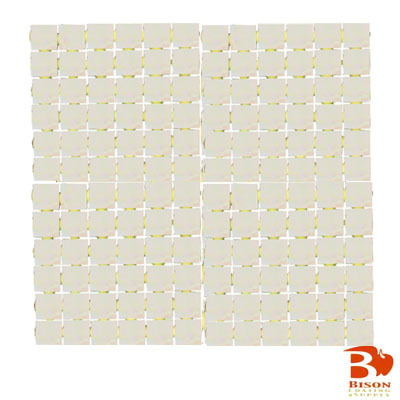 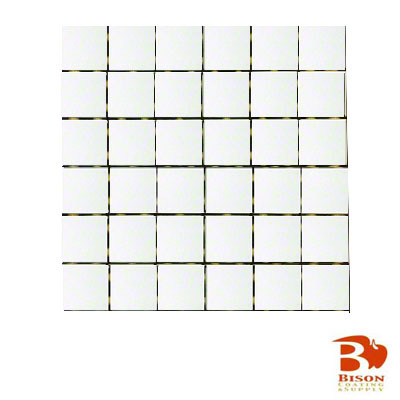 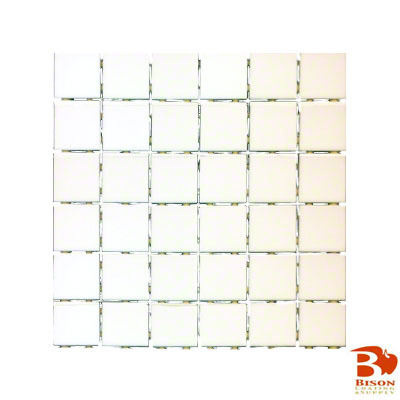 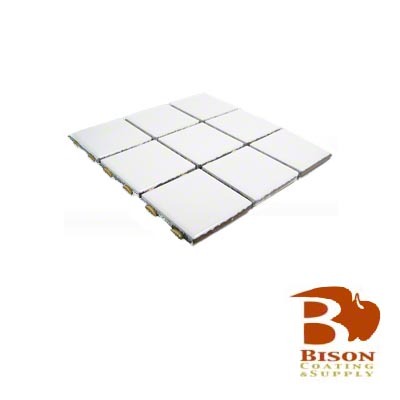 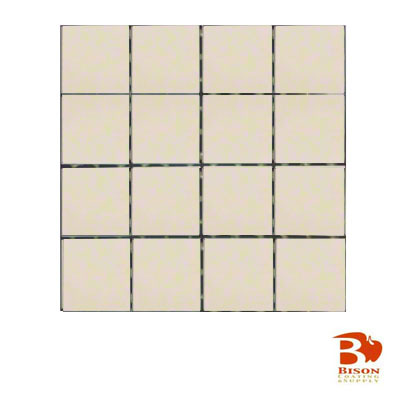 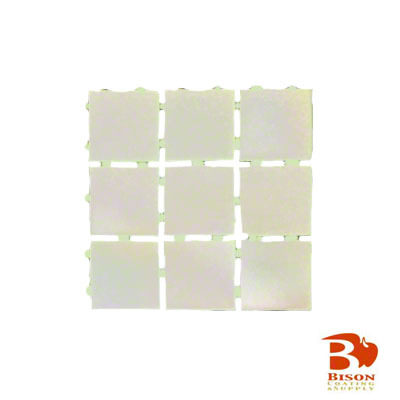 These tiles may be used in backsplashes, showers, or wall murals in any room in residential or commercial buildings, not recommended for floor, countertop or any exterior application. 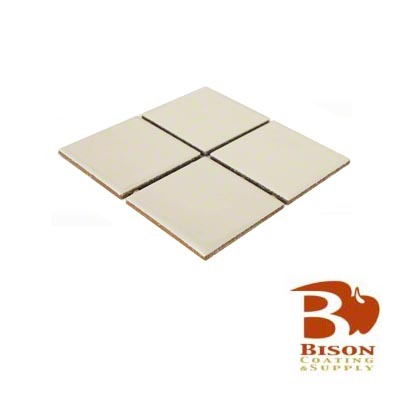 You may use any commercially available adhesive for these ceramic tiles. 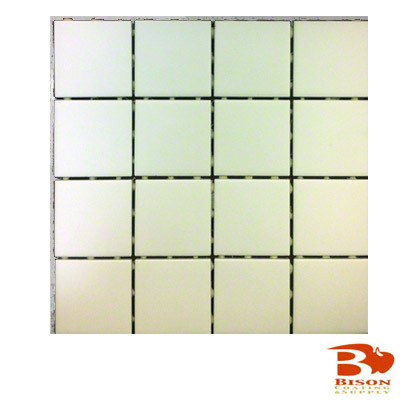 We recommend un-sanded grout. 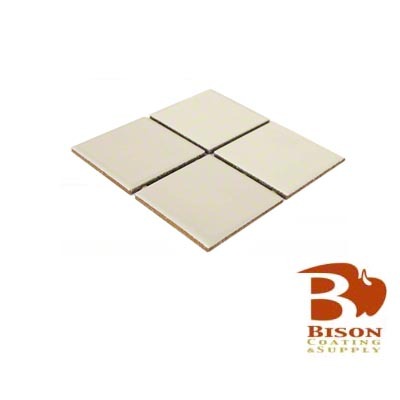 These tiles are not recommended for any floor, countertop, or exterior application. 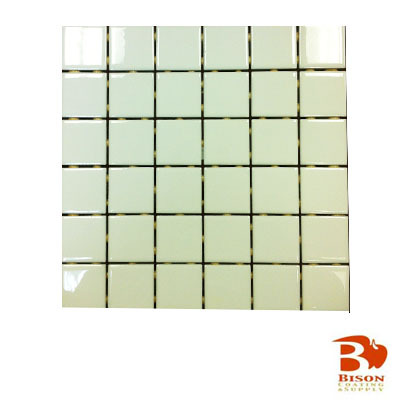 Tiles can be cleaned with any household non-abrasive cleaner and a soft cloth or sponge. 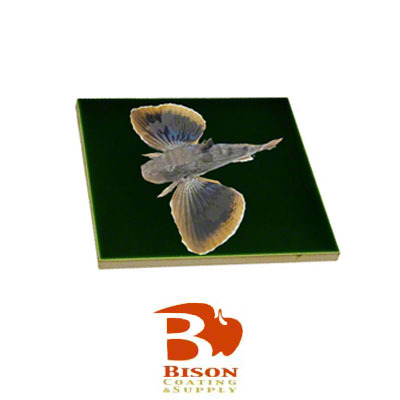 Dimensions: 5.75" x 5.75" x .33"
Dimensions: 4.25" x 4.25" x .25"
Dimensions: 7.8125" x 7.8125" x .25"
Dimensions: 7.875" x 9.8125" x .25"